In the centenary of the end of World War I, the Song Company draws on the 16th/17th century metaphysical poets John Donne and George Herbert as the entrée to remembrance and visions of perfection and freedom from disorder – hence the title of the concert : ‘no noise nor silence, but one equal music’. Argentinean Pianist Marcela Fiorillo takes her audience on a fascinating musical journey through five centuries of Spanish music with a rarely performed repertoire. 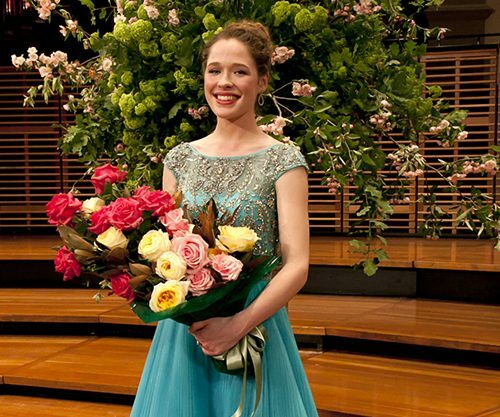 The Opera Foundation for young Australians has announced that the Winner of the 2018 Lady Fairfax New York Scholarship is Xenia Puskarz Thomas, a 21 year old mezzo soprano from Queensland. Xenia plans to study in New York with internationally acclaimed vocal, language and movement coaches. 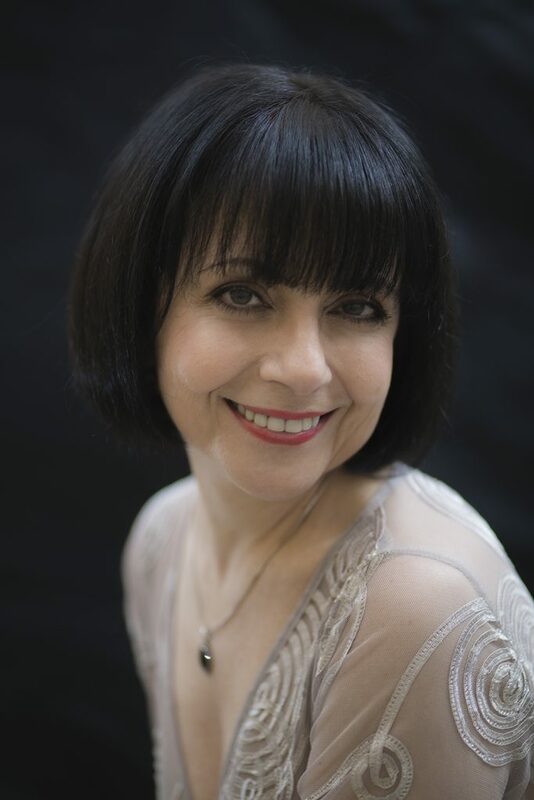 Anke Höppner, 2018 Head Adjudicator and Member of the Foundation’s Music Advisory Council said that Xenia had ‘a beautiful mezzo-soprano voice of magnificent potential. Living Arts Canberra congratulates Xemia and wishes her every success sin her career. Museum of Australian Democracy (Old Parliament House), 18 King George Terrace, Parkes, ACT, from 25 October 2018. Check MOAD website. 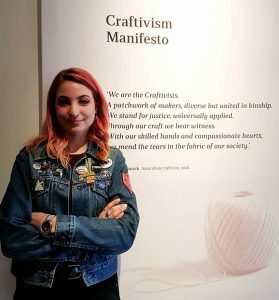 Aided by the power of social media, Australian craftivist Tal Fitzpatrick and fellow USA based craftivist Stephanie Dunlap put the call out for collaborators. 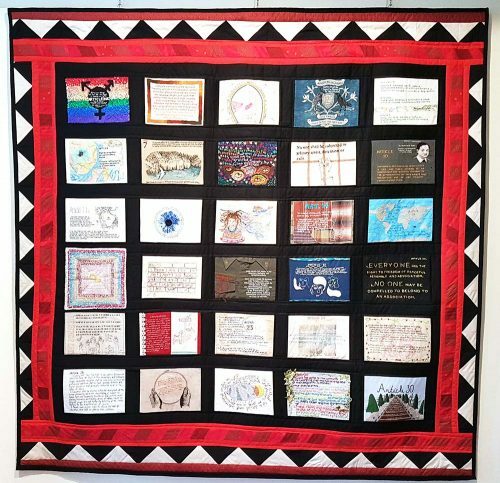 131 craftivists from across the globe, united by their passion for quilting and human rights, came together to showcase the power of their voices through the work of their hands. 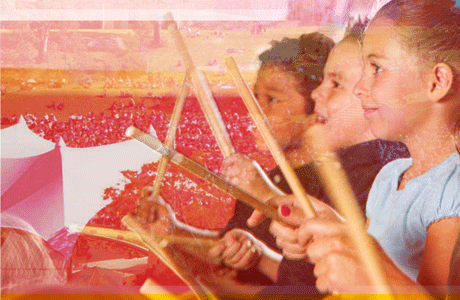 This festival is the culmination of months of singing and percussion work initiated by Four Winds in five south coast primary schools – Bermagui, Narooma, Tilba, Tanja and Tathra. The Four Winds 2018 Youth Music Festival includes a Schools Showcase Performance at 12.30 – 2.15pm on Friday 16 November and a Festival Concert at 11am – 2pm on Sunday 18 November to be held at Four Winds’ beautiful venue in Barragga Bay. 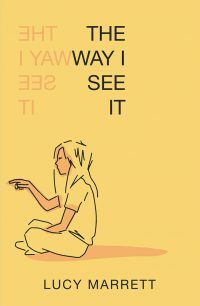 The first novel of Lucy Marrett, this young adult fiction work is told by Holly, a young woman suffering from anxiety and depression. It delves into her story, the people who surround her, the challenges she faces to overcome her illness and the way she finds to live her life as she would wish. This is not a self-help book or a manual on anxiety. It is a work of fiction, but one that is told by an author with first hand knowledge of anxiety and which explores many of the scenarios common to the situation. Marrett shines a light on a topic not always spoken of so lucidly and openly. 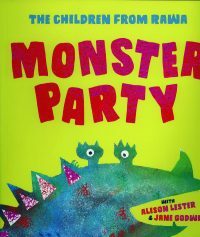 This delightful picture book is the product of a project initiated by the Association of Independent School WA. I had just finished reading The Life to Come when it was awarded the 2018 Miles Franklin literary prize – described as Australia’s most prestigious. It had sat for a bit on my dressing table waiting for me to have time to linger over it. 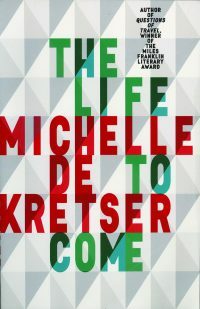 I love the way Michelle de Kretser writes and wanted the luxury of a slow read. It is, I know, presumptuous and insolent of me to say that I felt, at 515 pages, The Dust that falls from Dreams, the precursor to So much life left over, was a little long. 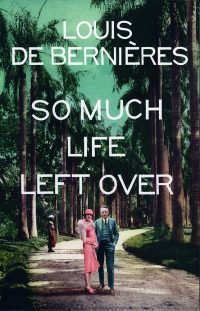 Obviously I read it (all) and De Bernières writes with such facility and grace that the comment seems churlish. 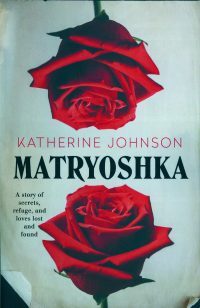 Brisbane born Katherine Johnson’s third novel is set mainly in Tasmania where she now lives. The rugged beauty of the landscape is a powerful backdrop for this complex story. Estranged from her mother since birth and brought up by her Russian emigré grandmother, Nina, geneticist Sara Rose (neé Barsova) has never been allowed to know the identity of her father. It is these absences that drive much of the story. This is another of a burgeoning sub-genre I suspect of tales told in parallel in the past and the present. The present-day story is set, first in Sydney and then in Cornwall, in 2017 and follows the fortunes of Anna who finds a hidden metal box when renovating her grandmother’s house, left to her upon the old lady’s death. Claire McMillan is an American author, the 2017-18 Cuyahoga County Writer in Residence who lives near Cleveland Ohio. 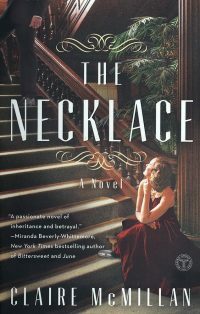 The Necklace is her second novel. 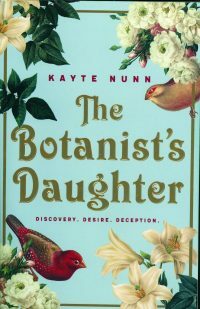 This is another of the historical fiction genre I seem to be coming across so much lately with parallel stories in past and present, often linked by an object found by the present-day hero/ine. Melodies for kids is the final concert for 2018 for NCO. Young and old alike will enjoy a 45 minute (or so) concert with works including The Blue Mountains by Canberra composer Sally Greenaway, excerpts from Swan Lake and The Nutcracker by Tchaikovsky, Peer Gynt by Grieg, Pelleas and Melidande by Sibelius and The Typewriter Symphony by American composer Leroy Anderson. This promises to be fun and a great way to introduce young people in your family to beautiful classical pieces. A story devised and presented by Charles Hudson will weave the works together – and who doesn’t love a story? Tickets from https://nationalcapitalorchestra.org.au/ or at the door – but don’t risk it. You don’t want to miss out. Listen to Barbie’s interview with Lenny Weiss. 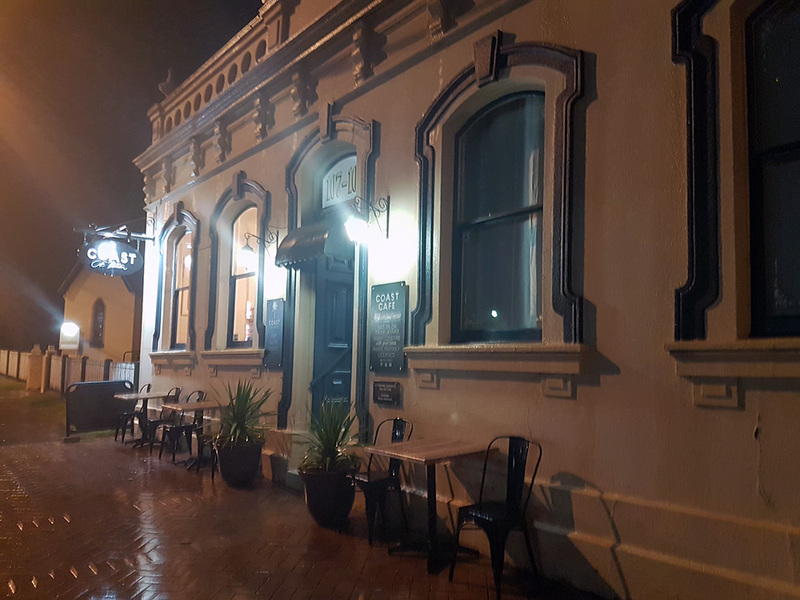 Wet conditions for the opening night of Artfest did not dampen spirits – in fact everyone revelled in the much-needed rainfall. We were in Milton for three days of the festival and enjoyed the happy atmosphere, broad community uptake and variety of relaxed events. 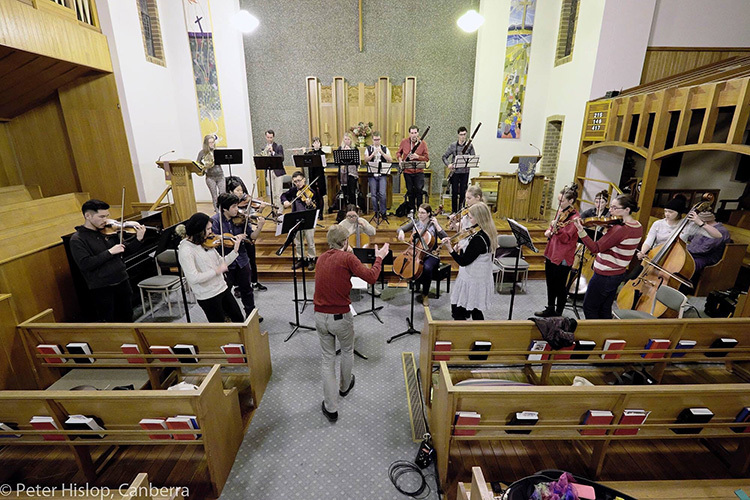 Wesley Music Centre, Saturday 27 October 2018. Louise’s repertoire will include Porgi amor from Mozart’s opera The Marriage of Figaro, and Per pieta from Mozart’s Cosi fan Tutte. 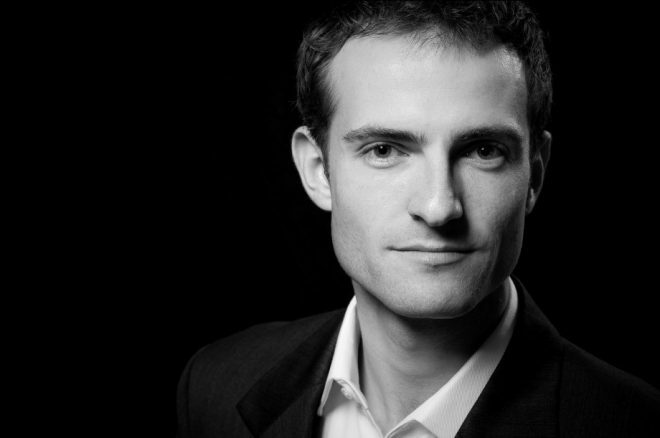 These charming melodies will be complemented by Bartók’s Romanian Folk Dances, and the Haydn Symphony No. 63 in C Major.